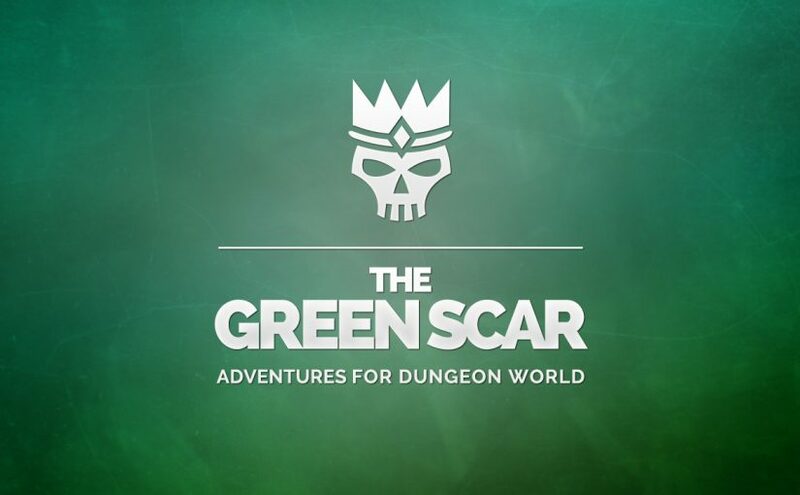 The Green Scar, my biggest adventure PDF yet, is now available with several ad agencies and for sale on DTRPG. 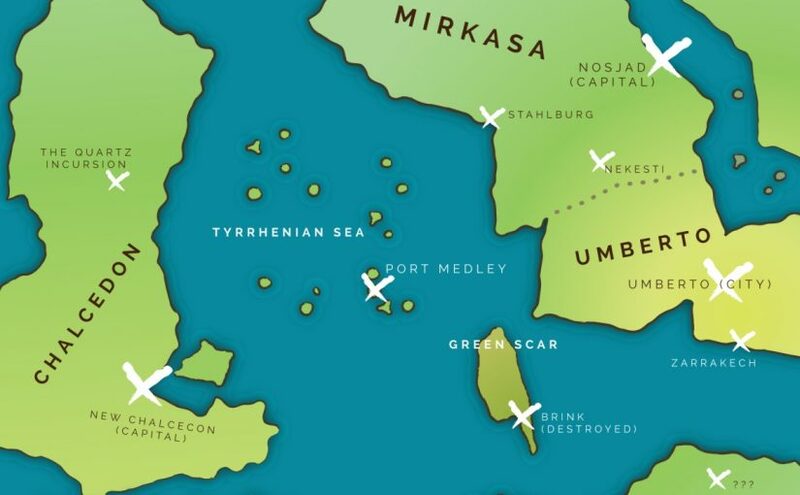 Miles from civilisation, a forgotten valley hides an ancient jungle: the Green Scar. This land of untapped resources has caught the eye of no-good industrialist Obadiah Cheapfields. Will the party put an end to his immoral operations, or will his mercenaries – to say nothing of the terrors of the jungle itself – be more than they can handle?